An interesting stop on the highway to Broken Hill, Cobar is one of Australia' most famous mining towns and was once home to the largest copper mine in Australia. It's hard to get lost in this cosy town - you can see most of it in just a couple of hours as you walk around. 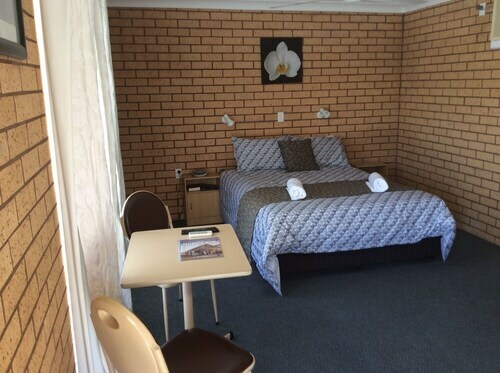 Check it out with our great range of Cobar hotels packed with small town hospitality below! The Great Cobar Heritage Centre rests in the former Administration Building (circa 1910) of the Great Cobar Copper Mine. Arguably one of the best museums in rural Australia, come and discover this hands-on museum for yourself. Interact with displays and learn the history of the Cobar district, as well as the difficulties that the first settlers had to overcome. The views from the museum demonstrate the massive scope of the mining operation, and take note: the lake you see in front was once the open cut for the mine. Stop in at the Cobar Meteorological Office. If you can make it by 8:45am for a tour (9:45 am during daylight savings) you will get to witness the daily release of their weather balloon. One of the most up to date weather stations in Australia, the tour takes you through a live weather observation as well as describing the different instruments and procedures. If you're lucky you will get a chance to talk in detail with the staff who are happy to go into the specifics of their work. The best way to get a feel of the historic city centre is to follow the Cobar Heritage Walk. Taking about an hour, it winds through the main points of interest in Cobar. Discover the grand old Victorian and Edwardian style buildings, as well as the accommodation that was used by the miners. You can get all the details for the walk at the Cobar Visitors Information Centre. Cobar is located 712km northwest of Sydney. Come holiday here and discover the rich history of Australia's mining heritage. 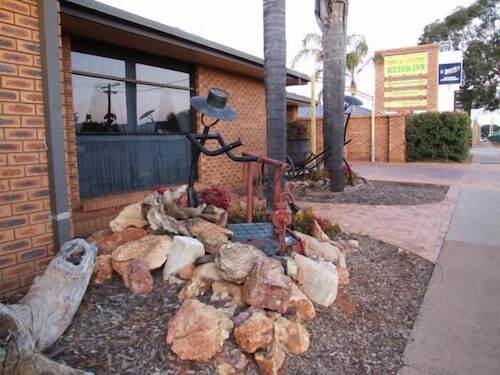 Accommodation in Cobar is full of Aussie charm, so come and experience the true meaning of outback hospitality! How Much is a Hotel Room in Cobar? 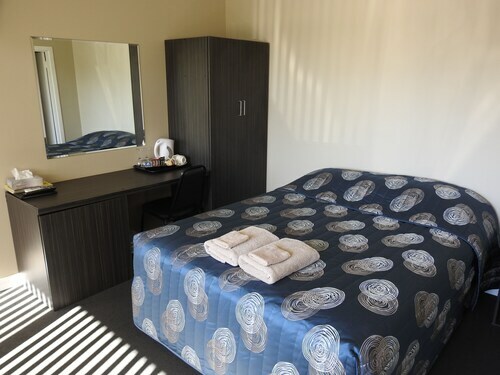 Hotels in Cobar start at AU$90 per night. Prices and availability subject to change. Additional terms may apply. Located in a convenient and quiet part of town. Met our needs perfectly.